Henry carries the flag for Nigos Investments, Inc.. Since 2000 he has been helping highly successful individuals and families reach their financial goals. 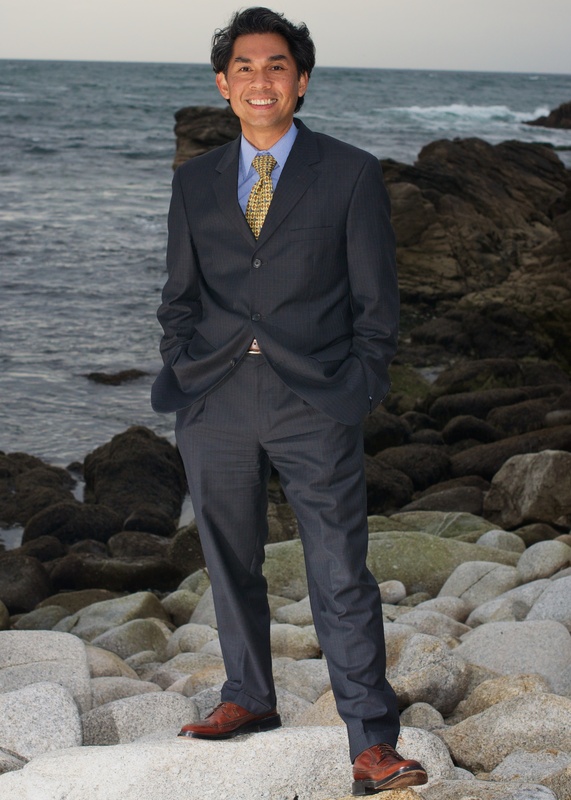 He has been living in Pacific Grove, California since 2004 and started Nigos Investments in February 2009. Henry’s financial experiences include working for a Registered Investment Advisor in Los Angeles with Linsco/Private Ledger and most recently as a financial advisor for Merrill Lynch and Edward Jones Investments. Henry is a self-made man. He arrived in the United States of America with his family in 1983 with nothing but the clothes on his back and a suitcase. He lives in Pacific Grove with his wife (Norah), son (Django) and their two dogs (Maisy and Elvis). Henry is a world class traveler, served on active duty for the U.S. Air Force, holds a Bachelor of Arts degree from San Francisco State University and is registered with FINRA as a registered representative with Cambridge Investment Research. Henry is an active community volunteer and sits on the board of directors for numerous non-profit organizations, namely: Chairman 2010-2013 for the Pacific Grove Chamber of Commerce; prior member of Pacific Grove Rotary and served as Treasurer; prior member oversight committee for Pacific Grove Unified School District, School bond Measures D and X; prior board member Monterey Junior Tennis Association; and the Pacific Grove Auto Rally. Henry plays USTA League Tennis, hacks away at golf, loves to skip, run and walk along the coastal trail, and enjoys a good meal with a bottle of wine.